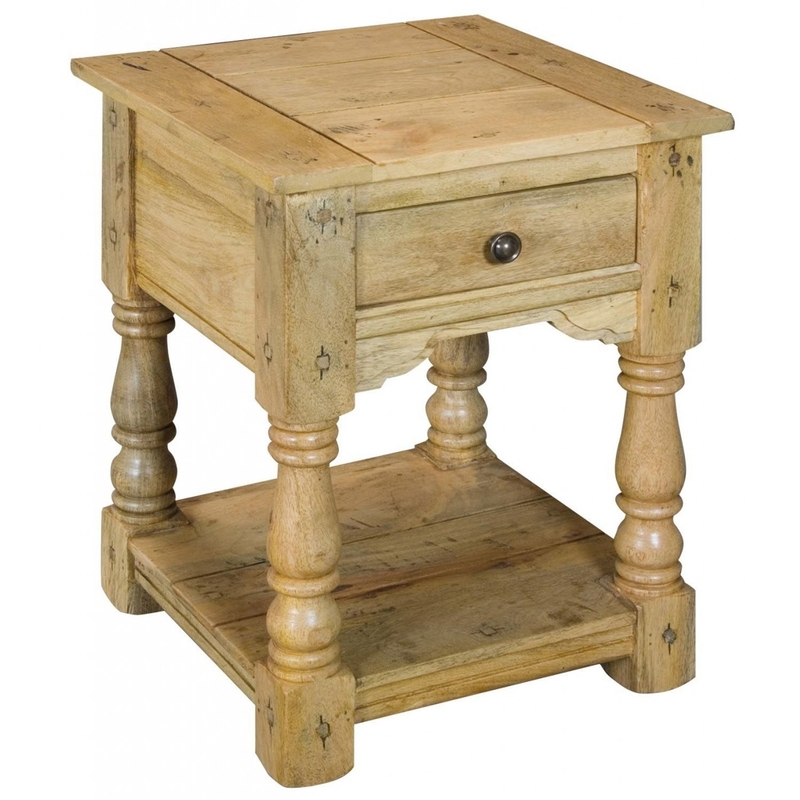 Presenting for your consideration this fantastic Granary Royale Lamp Table. Carefully hand crafted by experts from around the world with only the finest of materials. This collection brings contemporary style of items for living and dining. If this isn't exactly what you require, we offer a bespoke service that's sure to give you the furniture you desire.